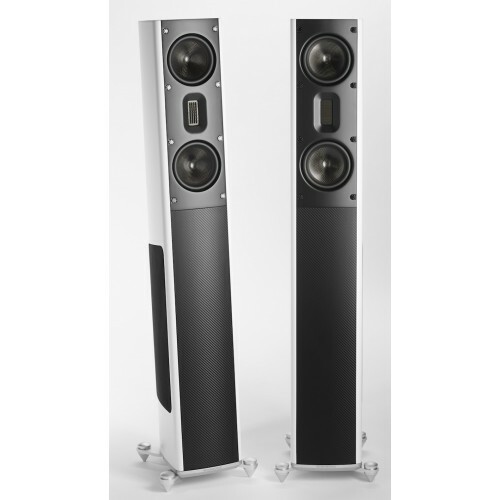 The M-6 is a compact, 2.5-way, floorstanding speaker. 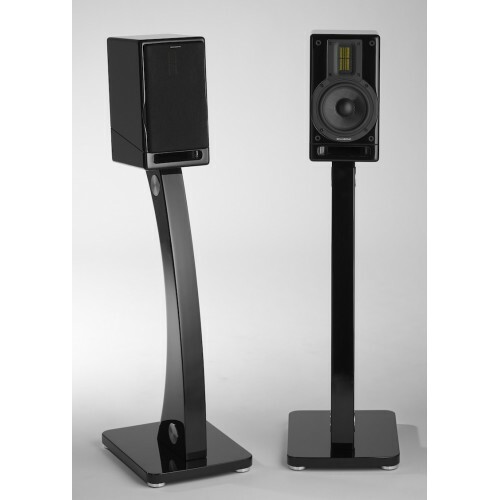 The M-6 is a compact, 2.5-way, floorstanding speaker. 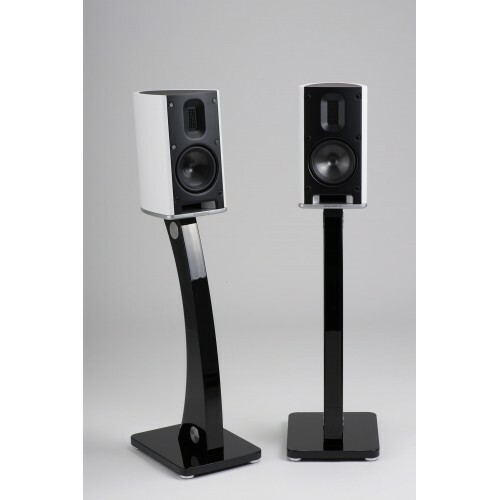 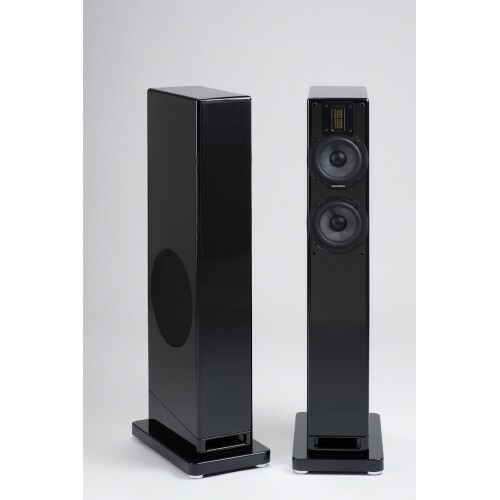 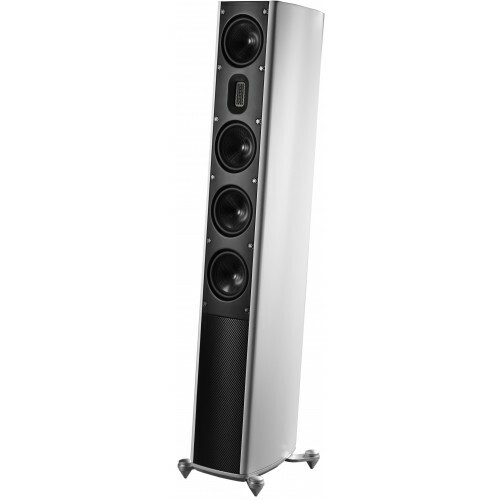 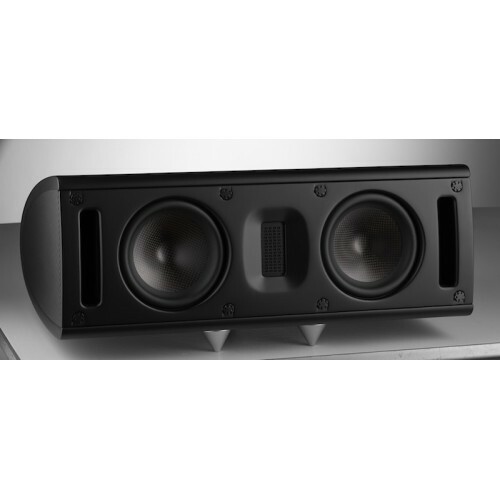 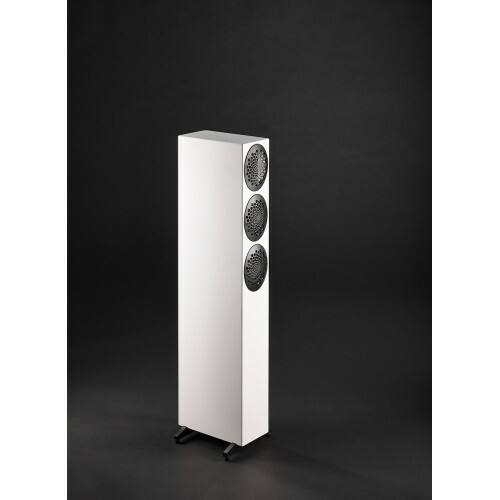 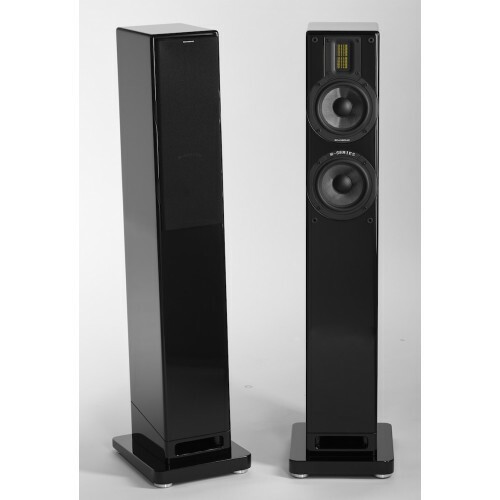 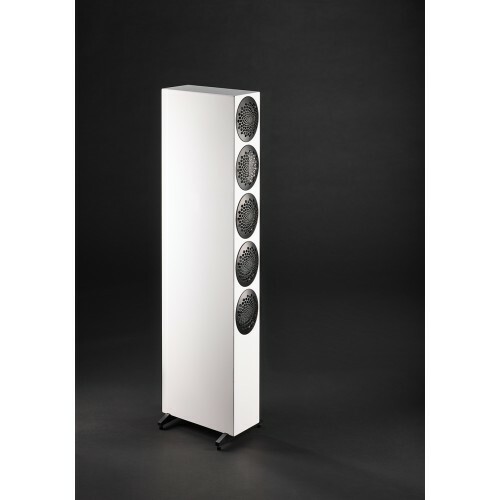 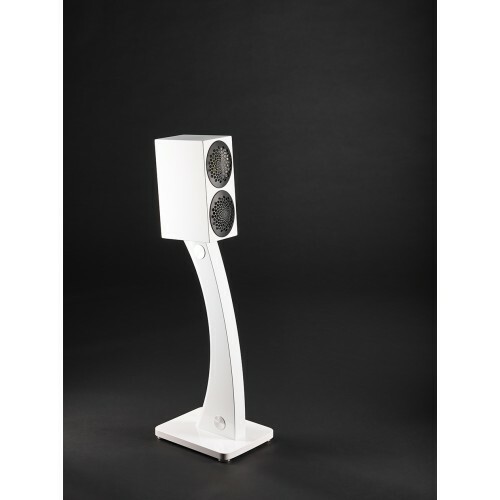 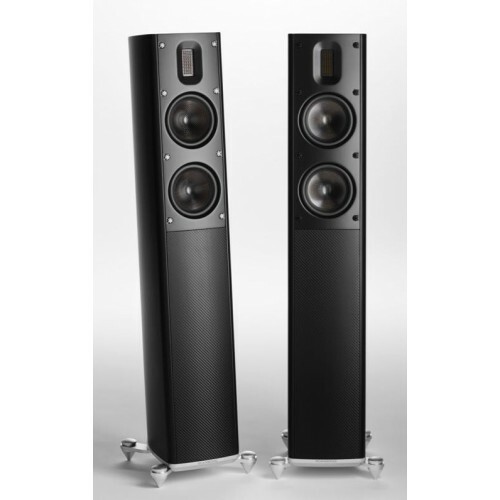 The M-9 is a 3-way floorstanding speaker. 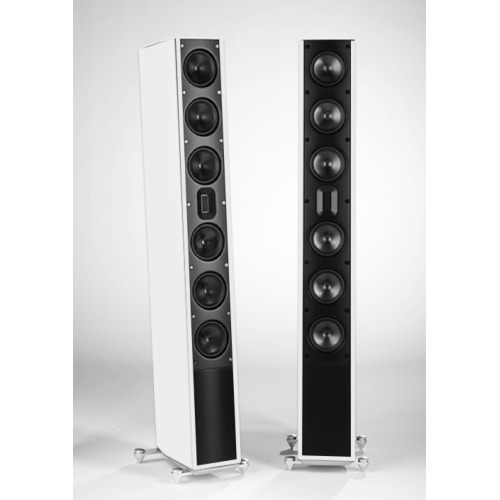 The M-9 is a 3-way floorstanding speaker.